So your little boy wants to be a pirate when he grows up. I'm sure he'd love a Pirate theme to his next birthday party. So what's better than his own personalized tee shirt to wear to his birthday party, and the whole year long after that? 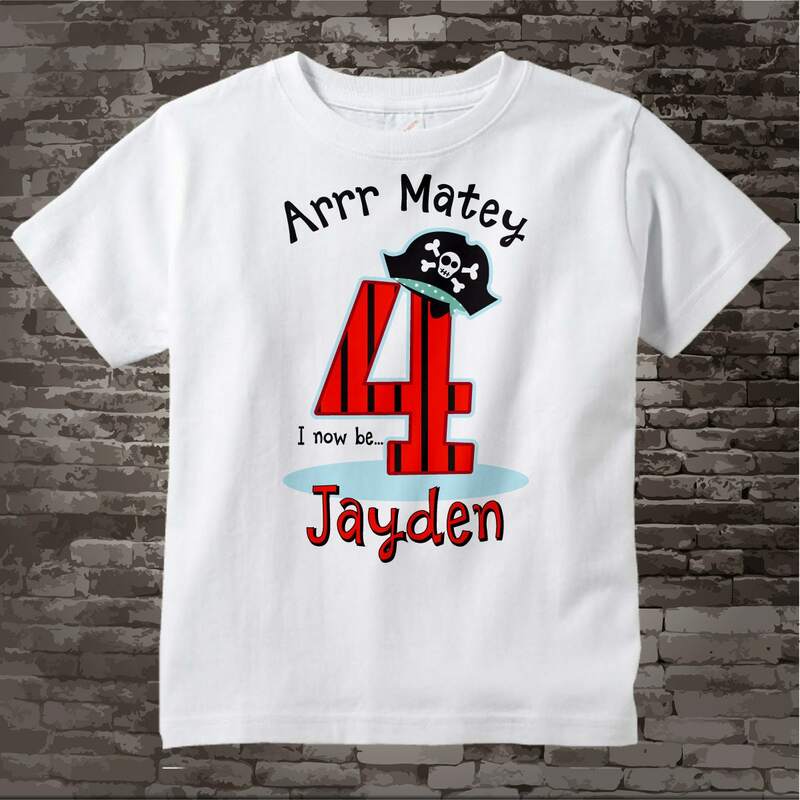 Complete with a pirate themed big number 4 with a pirate hat. 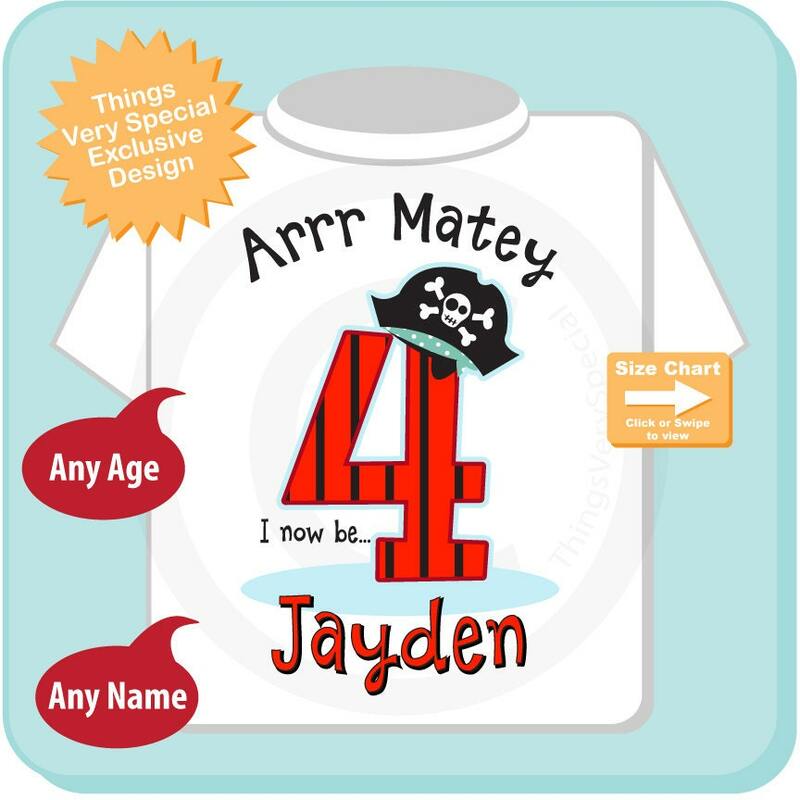 Along with all of that it will say "Arrrr Matey, I Now Be 4". Or whatever age he will be will be substituted for 4. Thank you so much!! My son is going to love it! 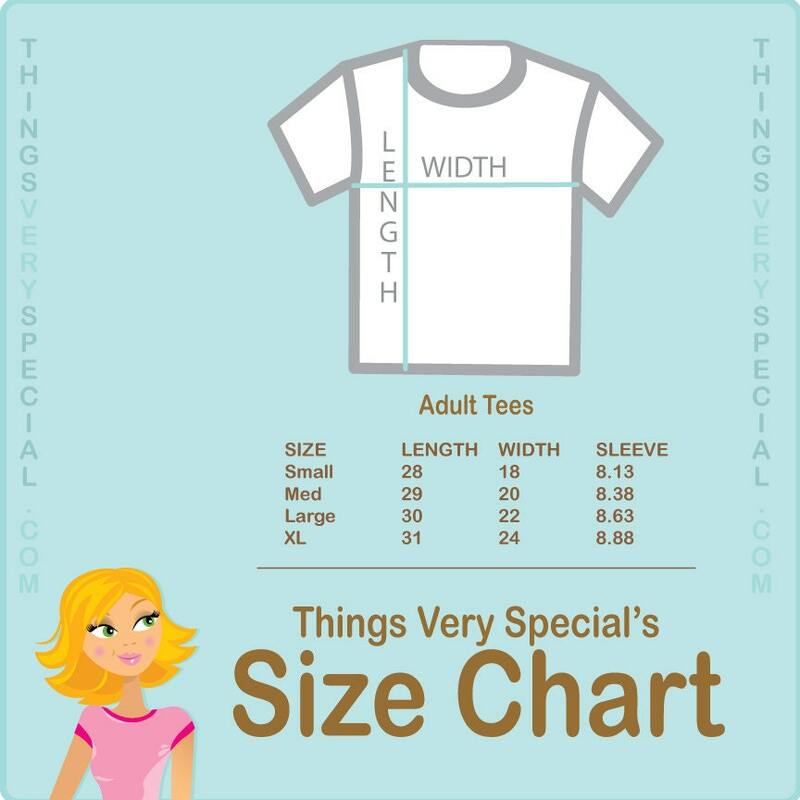 Such a cute shirt ! My son loved it! Thank you so much . 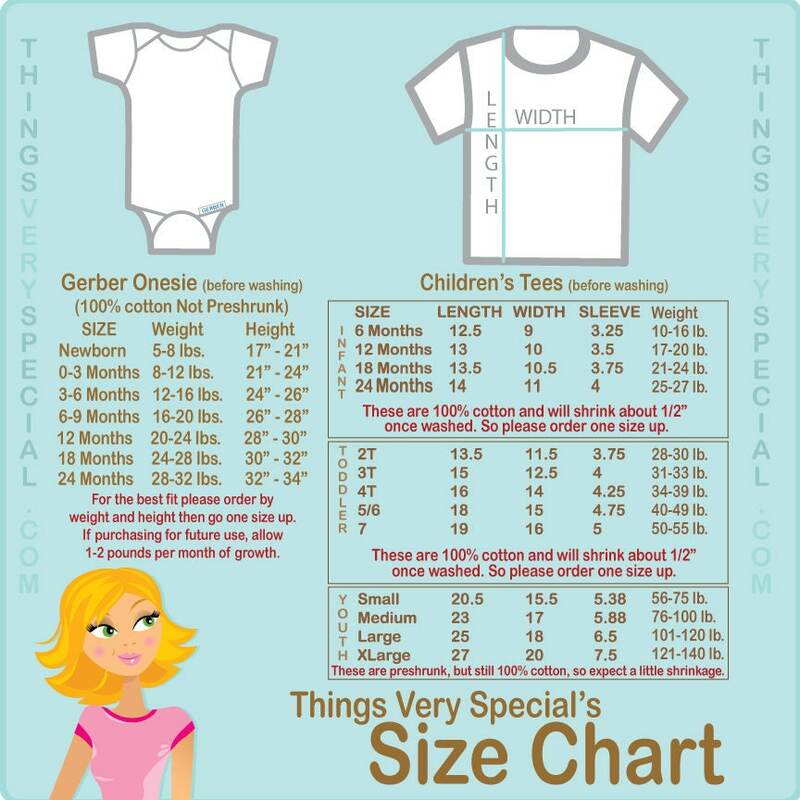 Super fast shipping, and do make sure you size up by one extra size. My son is happy with his shirt. Great quality thank you.